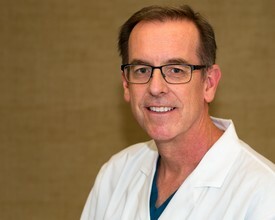 Dr. Kirk Sullivan received a BS in Chemical Engineering from California State University, Long Beach where he was a member of Sigma Alpha Epsilon fraternity. He received his DDS degree from the University of Southern California in 1990 graduating in the top 10% of his class. He has been practicing in the same location since 1990 and enjoys the family-like atmosphere of his practice.